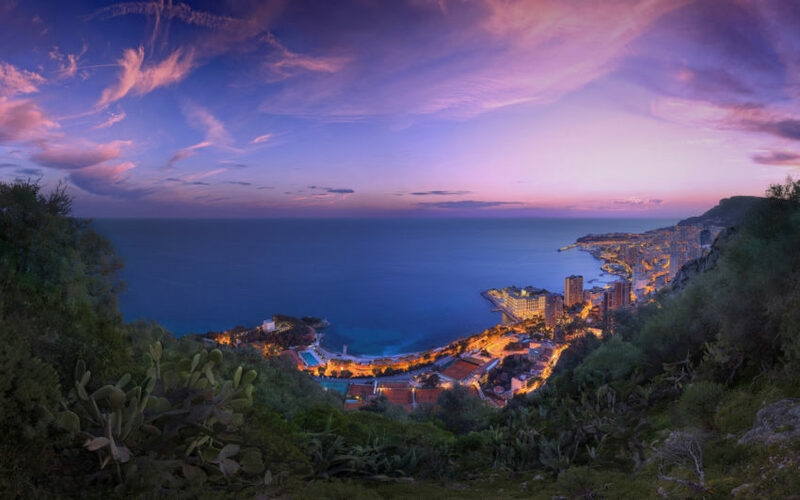 In the context of this year’s ibtm World, Monaco Convention Bureau has announced its growing success over the years, reaching the 85th position in the ICCA ranking for conference destinations worldwide and the 40th in Europe. This is due to the turn the Principality is taking towards more diverse key sectors, with special focus on New Technologies, Finance, Automotive and Luxury Brands. In an effort to establish itself as a ‘green’ destination, a new campaign has been launched focusing on Destination Sustainability. Furthermore, in cooperation with KLM, AirFrance and Monacair, the Monaco Convention Bureau provides special rates for delegates both for travelling and accommodation, as well as a number of transfer opportunities. Grimaldi Forum, the Principality’s conference centre, works hand in hand with the convention bureau. This close relationship, the luminous setup and the Forum’s ‘green’ certification have resulted in a 4% increase since last year, bringing in events such as Cybersecurity and IPCC-Intergovernmental Panel on Climate Change.